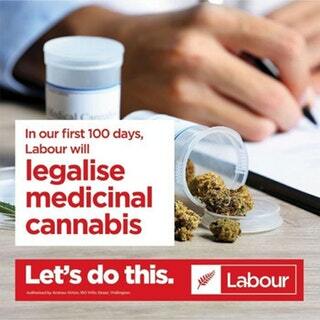 Hearings on the Government’s medicinal cannabis law reform bill continue throughout April and May, with NORML New Zealand delivering on Wednesday 11th April an unsubmissive submission on behalf of impatient patients. NORML’s evidence was presented to Parliament’s Health Select Committee by Rebecca Reider – a Golden Bay patient who was raided and prosecuted by police, and who subsequently successfully imported cannabis medicines into New Zealand – and Phil Saxby, of Wellington, former president of NORML and former Registrar of the Medical Laboratory Science Board. 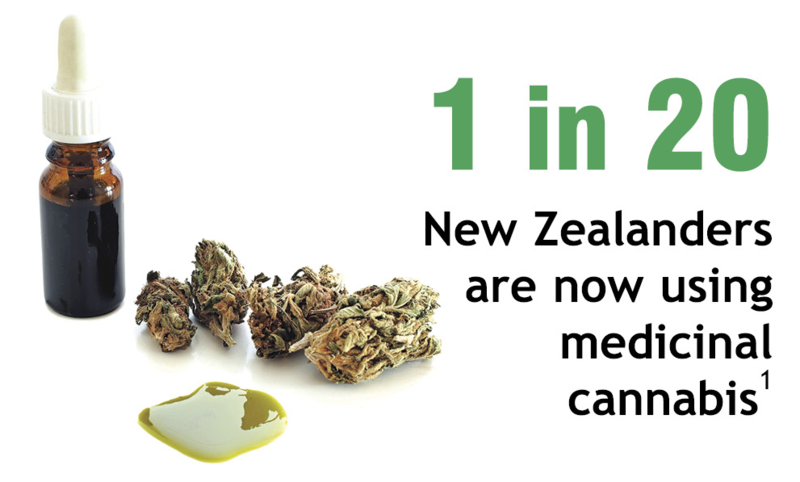 “Patients throughout New Zealand are already using herbal cannabis. We simply want our existing medicines of choice to be legal. 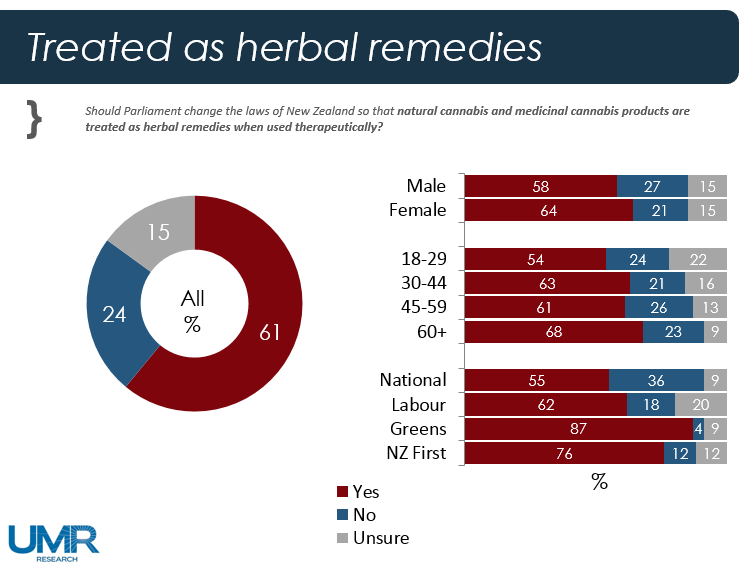 Taking a herbal remedy or food-based approach for non-pharmaceutical cannabis products, to allow local products to be available in New Zealand more quickly and cheaply. “NORML strongly supports the Government’s intention to create a Medicinal Cannabis Access Scheme, but we remain concerned it will be a corporate pharmaceutical-style scheme like Australia,” added Phil Saxby. “We urge a more compassionate, patient-focused, regime that also allows small-scale “craft cannabis” production and for patients to provide for themselves, such as in Canada and many US states. “We want Craft Cannabis, not just Big Cannabis,” said Mr Saxby. NORML New Zealand Inc, formed in 1980, is New Zealand’s longest running cannabis advocacy organisation. 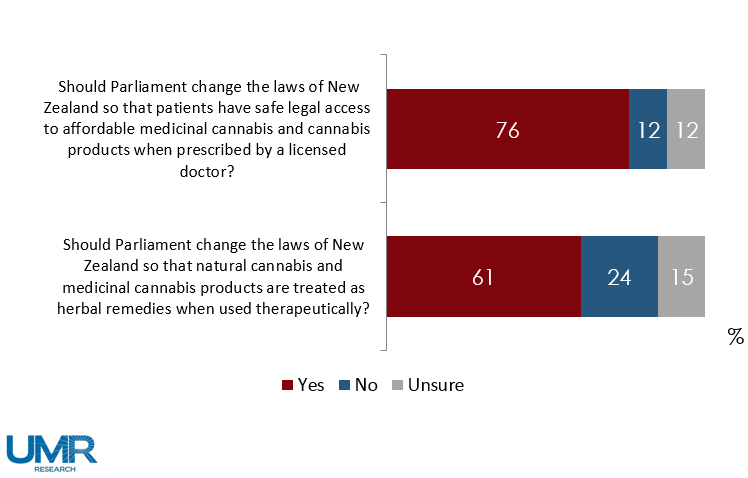 Based on extensive consultation with members, patients and advocates including Helen Kelly, NORML adopted a 4-Point Model for medicinal cannabis law reform. The Health Select Committee is livestreaming the hearings on their Facebook page, with recordings available for later viewing (the Facebook app is required).